For information about our ministries, please click in the one you need information. 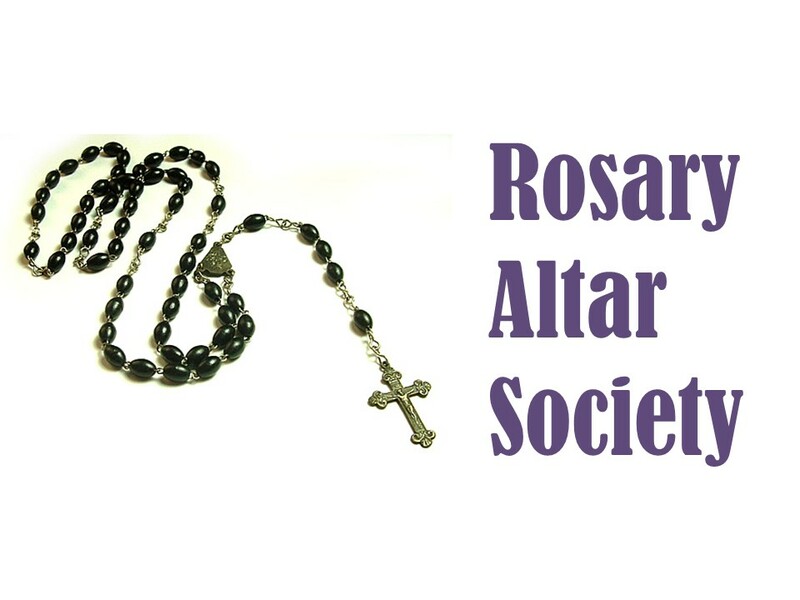 Christ the King Rosary Altar Society was founded in 1939. The Ministry is in charge of purchasing items for the Altar Fund Raising at church. We pray the Rosary, talk about fund raising support to all church events. We also celebrate the Night of Recollection and the May Crowning. The Ministry meets the 3rd Monday after the 1st Sunday of the month from September to May. 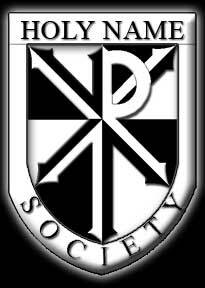 Knights of Columbus – Council 335 was founded in 1898. The Ministry is in charge of Charity and Fraternity. We support the church, give donations to various charities and help families of members in need. We donate to help and support: The Church, Birth Right, Right to Life, ARC for Handicapped and priests. The Ministry meets the 3rd Monday of the month once a month. Twice a month when special occasions. Christ the King Seniors. was founded around 1999. 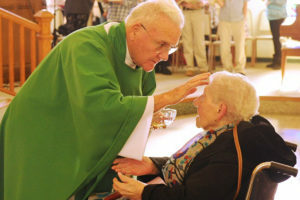 The Ministry is a social club for seniors of the parish. We socialize, play bingo and organize Memorial Mass for members. The Ministry meets the 2nd Monday of the month once a month from September to May (we do not come out in bad weather such as snow, ice, very hard rains). 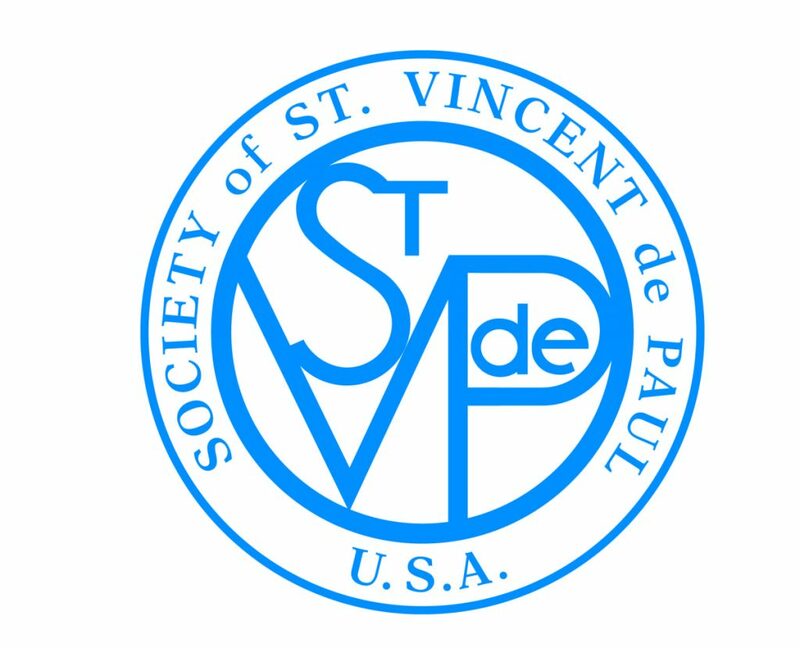 The Saint Vincent de Paul Society had its first installation of officers on August 2nd, 2004 (as Saint Vincent of Paul Holy Trinity) and the named changed to Christ the King Conference after the merge. The Ministry is an organization of men and women striving to grow spiritually by offering person-to-person service to those in need. Members are from every ethnic and cultural background, age group and economic level. We are united by the spirit of poverty, humility and sharing. Our work is nourished by prayer and reflection, regular meetings, and adherence to our basic rules. Wednesdays 4-6 in the Parish Hall at Holy Trinity. Saint Vincent de Paul also has a Clothing Resource Room – Tuesdays 1-4 in the lower floor of Star of the Sea Convent. The Ministry meets the 1st and 3rd Wednesdays of the month twice a month. 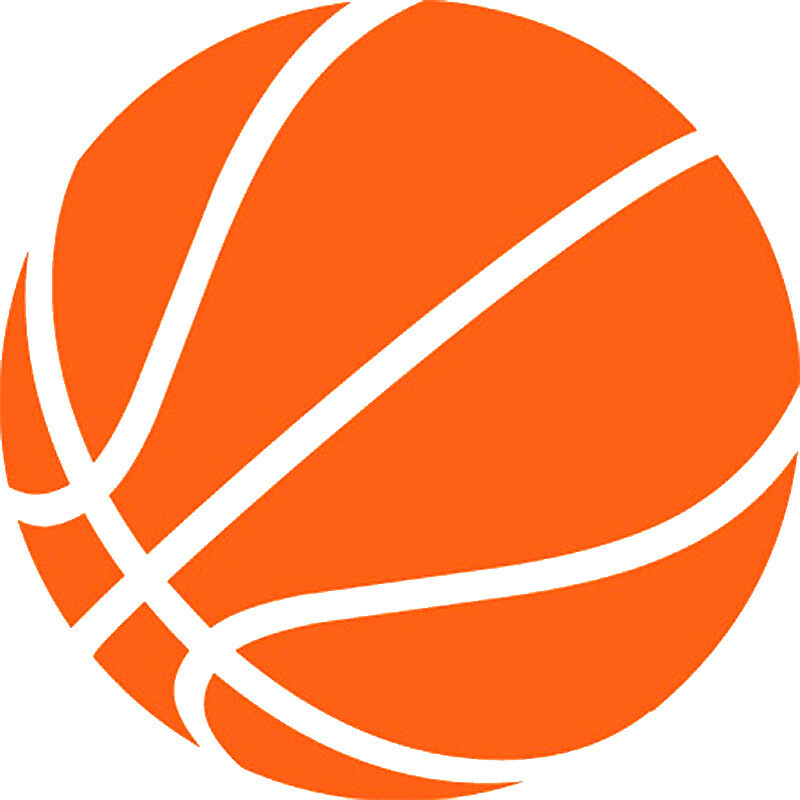 Holy Trinity All Stars Basketball was founded around 1976. The Ministry is for intellectually and developmentally disabled individuals. This is a program run by several volunteers (previously Auggie de Vito) to provide basketball shooting time for intellectually and developmentally disabled individuals, mainly from local homes of ARC of Monmouth. Several volunteer coaches who are background checked and Vitus certified facilitate the program and assist the individuals as needed. The program was started 40 years ago by Auggie de Vito who last year won a Governor’s Award for his volunteer efforts which included this program. The program provides an outlet from the homes and also the time for participants to socialize with others from different homes. The program has run an annual Halloween and Christmas pizza party an ends the year with a banquet. The banquet recognizes each participant and awards a trophy. The program is supported by the city of Long Branch, and donations from individuals to pay for the banquet. The banquet has been attended by the Mayor and Members of the City Council. 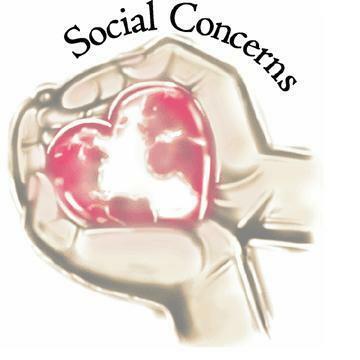 Social Concerns was founded approximately 25 years ago. The Ministry works together to meet the needs of our own parishioners, as well as those from Epiphany House in Asbury Park and 180 turnaround in Hazlet and Emmanuel Cancer Foundation Wish List of Monmouth County. At Christmas time we provide a Christmas Giving Tree to collect gifts and gift cards for our parishioners who need help for their families. In addition we give to Emmanuel House Cancer Wish List gifts and gift cards. At Eastern we also collect gifts and gift cards and baby needs to give to the mothers and children at Epiphany House, 180 turnaround as well as children at our food pantry. The Ministry does not meet on a regular basis, but only during the times events are planned..
Association of St. Lucy Filippini. was founded around 1984. The Ministry is a group of women who identify with the religious teachings Filippini and wish to be nourished spiritually and intellectually in order to live out the charisma of St. Lucy. We hold special prayers. We pray for the sick. All ladies have a Ministry (such as Eucharistic Ministers). 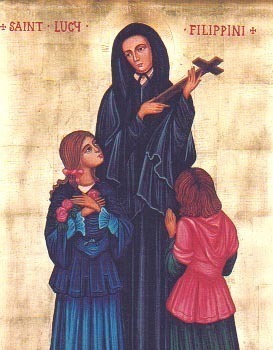 We also help the sisters and go on retreat. The Ministry meets once a month usually the 1st Tuesday of the month from September to June. CENACLE of the Marian Movement of Priest (For Religious and Laity). was founded around 1986 at Holy Trinity. As when the first apostles gathered with Mary in the Upper Room in Jerusalem awaiting the First Pentecost, people gather in ouy Cenacle to pray and enter into the cenacle of her Immaculate Heart by means of consecration, awaiting the Second Pentecost. Our Cenacle is simple, quiet and fraternal. 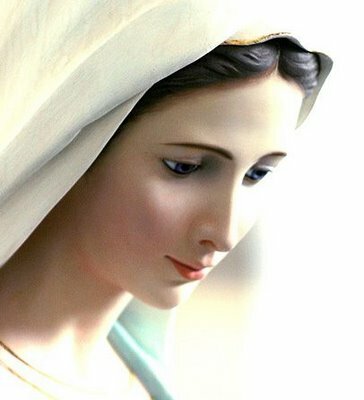 The Ministry encourages devotion and consecration to Mary so as to prepare us to receive the gift of the Holy Spirit who will renew the face of the earth, during these times of diminishing faith and widespread apostasy. Contact information: Richard Dominguez 732 531-6306 or 732-581-9684 (mobile) (Primary contact). Frank Remski 732-542-0490. Mary Delisa 732-229-3650. Ministry meets twice each month on Mondays (every 2 weeks) from September to June, in the Chapel of the Business Office, from 6:15 PM to 7:00 PM. Corporate Mass and Meetings: The men of Christ the King Parish, Holy Name Society gather monthly to share the Eucharist at Mass on the second Sunday of the month. Since we have two worship sites the Corporate Mass alternates every month and is posted in our bulletin. The monthly meeting is held at 7:30 PM on the Monday following the second Sunday.